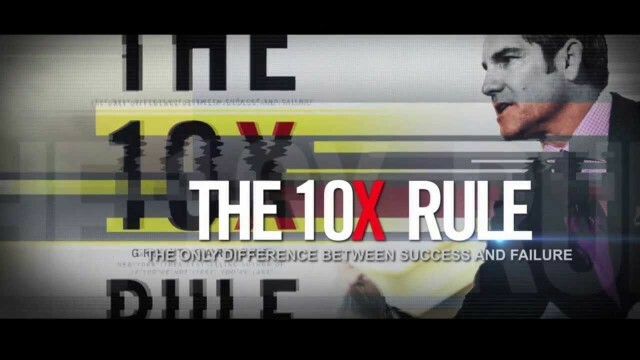 Per self-made millionaire and bestselling author Grant Cardone, unless you apply the 10X Rule in your life and business, you’re bound to be stuck within the ranks of the average. The 10X Rule demands that we set goals, then increase them tenfold. It also dictates that to achieve them, we must take massive, 10X the action we initially thought necessary. That once we begin to operate at such levels, that the wins begin to materialize and work becomes fun. Of course, as those around us wonder, and try to convince us that we should slow down. Cardone knows a thing or two about winning. Including many bestselling titles to his name. Cardone built five companies that generate 100 million dollars in annual revenue. You won’t see him slowing down anytime soon either, practices what he preaches and is an inspiration to millions around the world. When our founding team decided to create Quini, they had what is in GC’s 10X Rule bestseller today, a 10X vision. They set goals so ambitious that many grinned when they heard them. They took massive action to make them happen. Even they admit that they had no idea how to achieve some of the targets. But they acted and got a head start on the competition. That’s visionary. Stepping beyond one’s comfort zone and pushing the boundaries. This small company out of Vancouver is revolutionizing the wine and hospitality industries. Empowering technology and analytics tools that forever change wine programs in fine dining restaurants. 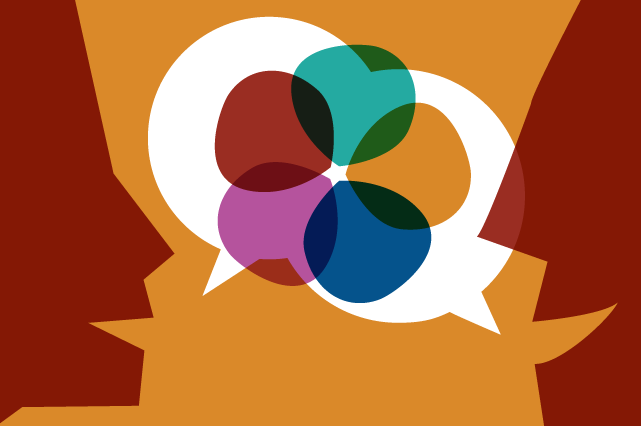 Improve staff training and customer experience in wine retail. Provide Market analysis in mega wine and research organizations. But it had to start with an attitude for taking action. At Quini, our elite clients drive our relentless energy and ambition. Successful business owners, and sommeliers at full-service restaurants and wine retail companies. People who are behind award-winning wine programs, benchmark setting staff training and incentive plans, and profitable, well-oiled operations. Professionals who can afford to sit back and admire their achievements all day long. Yet they always seek to up the ante and find new, even better ways to do things. “Average” is where most people are. Being comfortable with our achievements can be an excuse for not pushing for great. Cardone advocates that dominance should be the driving force for each one of us in business. That focusing on being competitive is being complacent. From his journey to immense success, starting off broke, abusing drugs and alcohol, Cardone breaks down the degrees of action each person has the choice of taking. Then he explains why pursuit of greater success is a duty and a responsibility. To one’s family, staff, employer, community and oneself. It’s true. When you examine the four degrees of action and align them to your own work habits and those of your team, how you take things to greater success becomes very clear. Constantly operating at the fourth degree is how you get and stay ahead, GC indicates in the final chapters of The 10X Rule. By taking massive action every minute of each day. Let nothing and no one stop you or tell you that you’re out of your mind. Get up with passion for life and for success. Demand it of yourself and your team. Always look for how you can do things even better, in every area of your business. Never leave a new idea unexplored. Never be satisfied, and always be curious. Your competition will be for sure, and you want to be first. The alternative is to fade back into the average, like most people do. But that’s not you, and it’s not us.